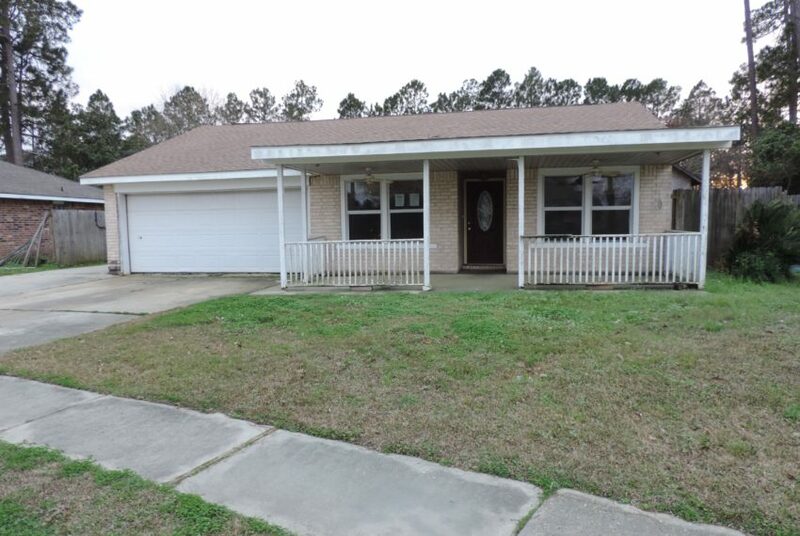 This over-sized ranch has a 5 bedroom option with 2 full baths. 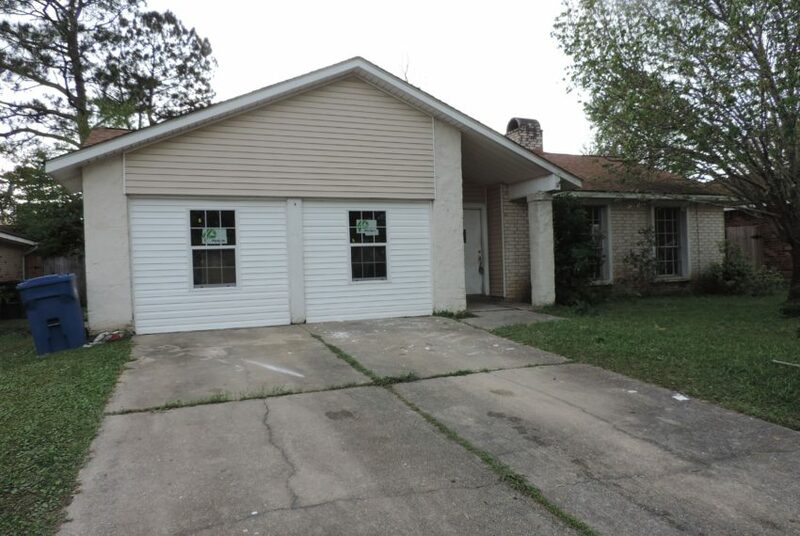 Home is located on a quiet street and is perfect for children playing or a buyer looking for some peace and serenity. 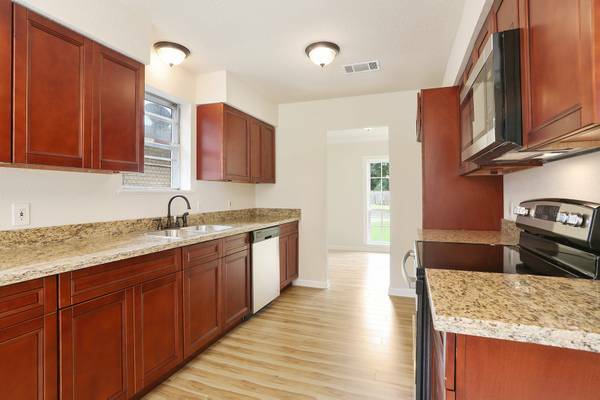 Brand new stainless steel appliances in the kitchen. 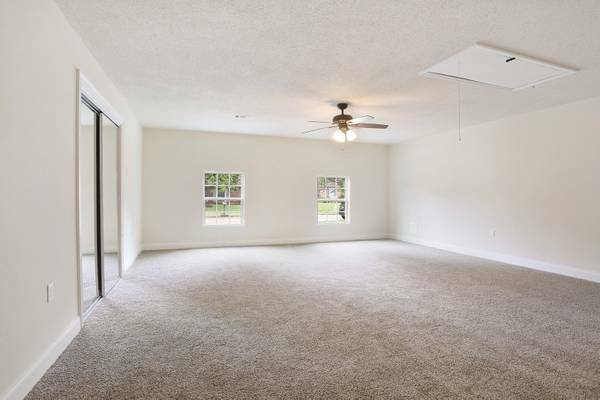 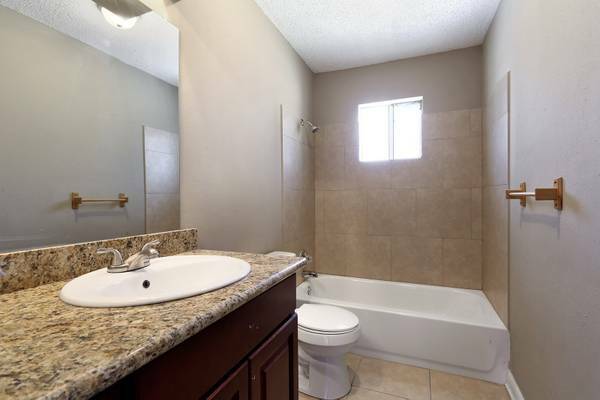 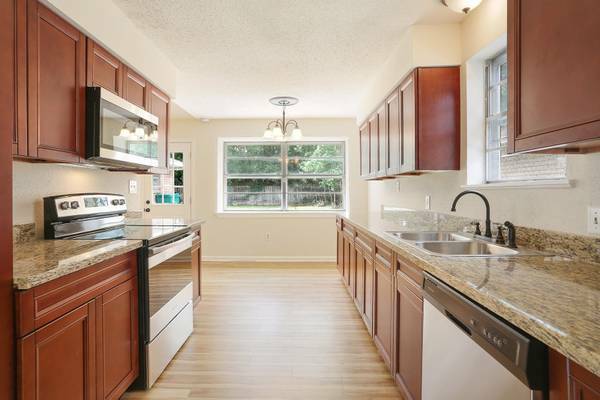 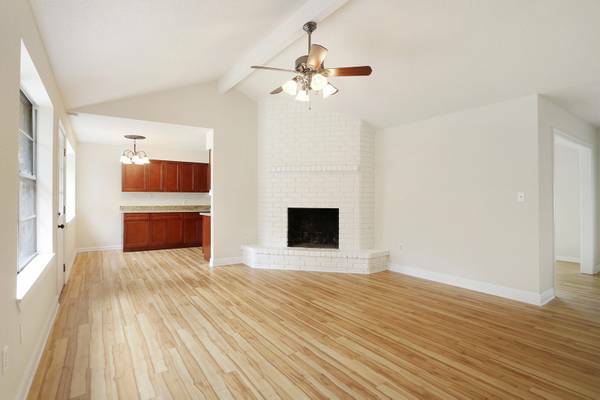 open floor plan with ceramic tile and hardwood floors throughout most of home. 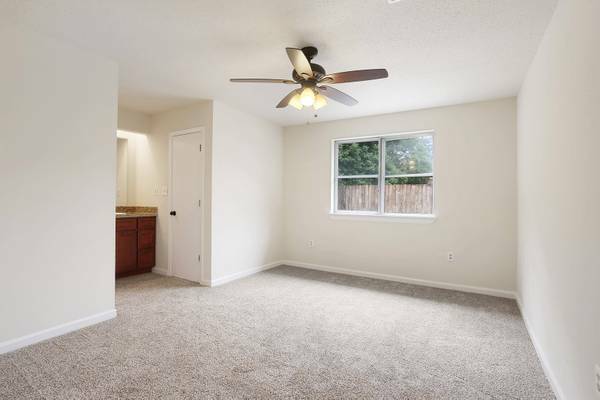 Your new home is freshly renovated, painted and landscaped. 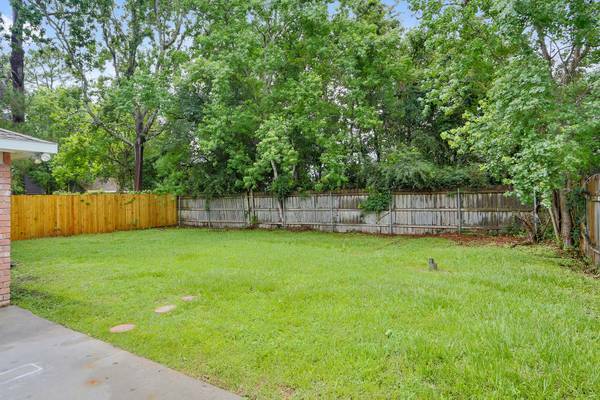 Large fenced in back yard perfect for entertaining or kids playing. 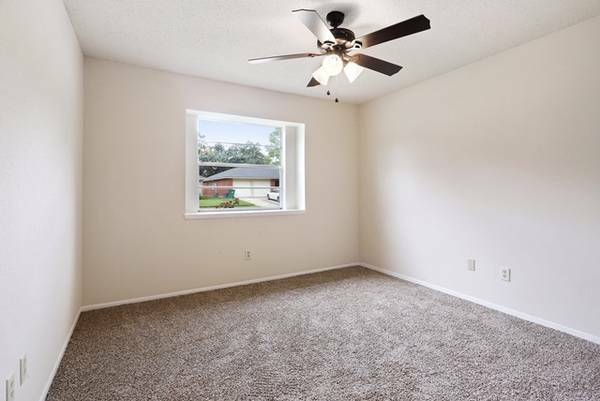 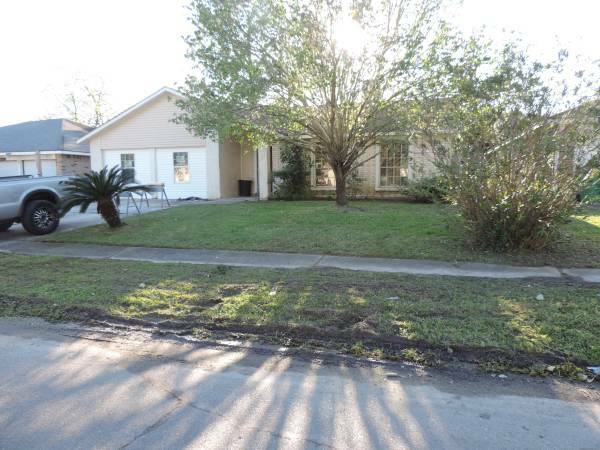 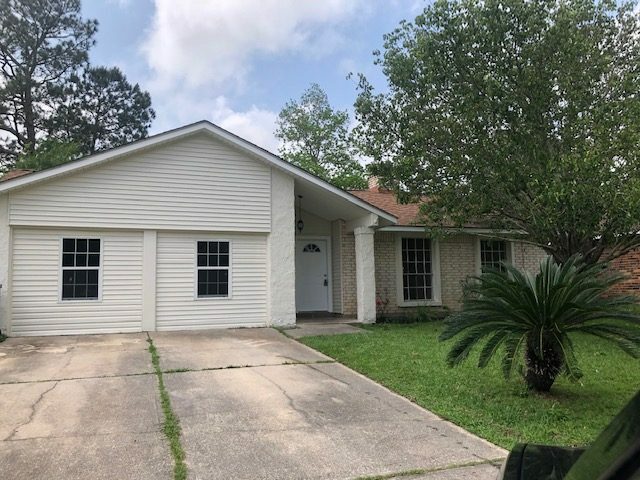 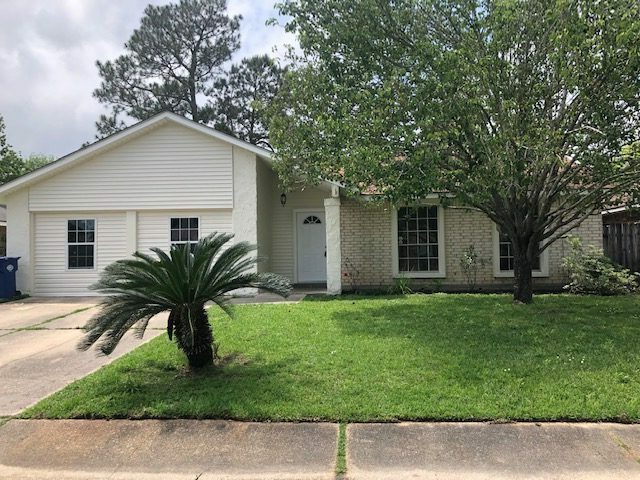 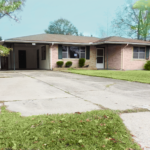 Very nice and safe area with easy access to I-10 and I-12. 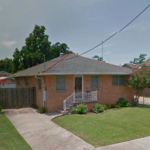 25 mins to New Orleans.